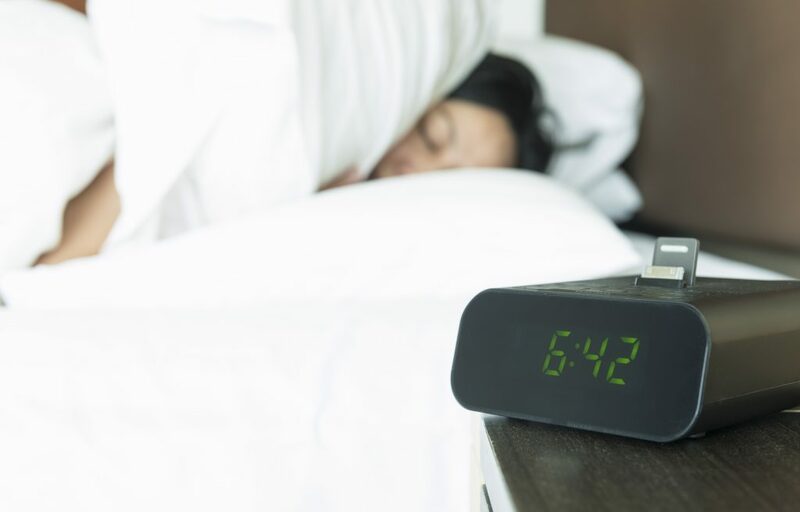 You spend one third of your whole life sleeping; the room where this activity takes place should therefore be optimised to promote a good night’s sleep. 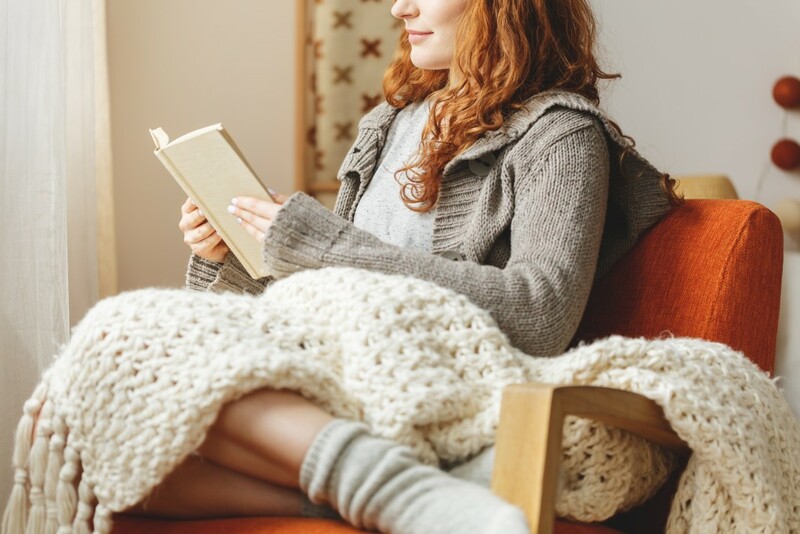 So, why is it so important to have a well organised, relaxing and personal space of your own? Take a look at why the bedroom is important, and how you can create the perfect one for yourself. Why Is the Bedroom Important? The average person should sleep for 8 hours a day, which works out to approximately 229,961 hours of sleep in a lifetime. We all know that getting our required amount of sleep is key to looking, feeling and performing our best. By waking up in a relaxing and clean environment, with a comfy mattress and a clear and optimised space, you can increase your quantity and quality of sleep. Between balancing a busy work schedule, getting the kids to school on time and your social life, your brain and body can get overworked. Without the perfect, tranquil environment to relax in, chilling out can be difficult. You can decrease your levels of stress by having place for escape; in the form of your bedroom haven. Believe it or not, having your own space that is organised and personalised to your tastes can make a dramatic difference to the way you think and feel. Many people need space and time to be able to come up with original ideas or a solution to a problem. Tasks can be accomplished, and with greater accuracy if you have no disturbances or distractions. By having the space designed how you desire, you can achieve greater motivation and a positive influence on your work and home life. 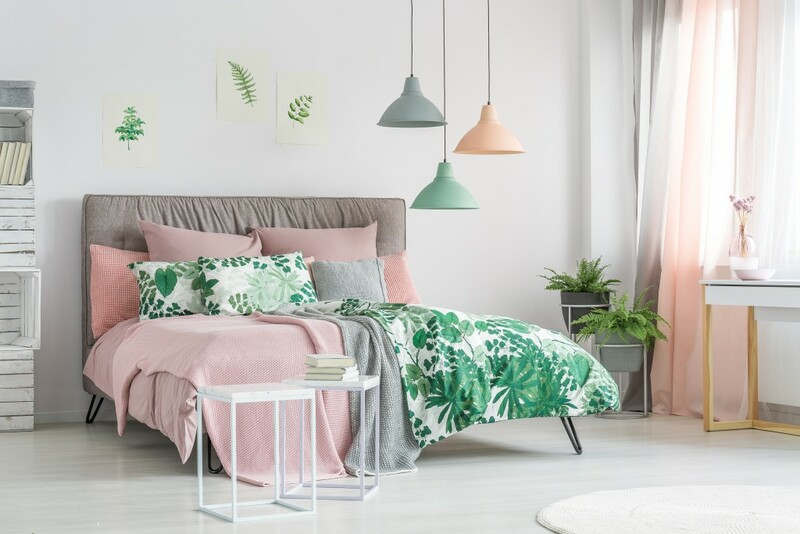 Bright, vibrant colours might seem like a great choice to make a bedroom a fun and lively looking room, especially if these are some of your favourite colours. But colour schemes can have a drastic effect on your ability to sleep. Instead, try soothing colours like muted blues, greens and pastels, which are more likely to promote a peaceful atmosphere. If you don’t want to abandon bright colours completely, you can still use them as accents on accessories like pillows or artwork. 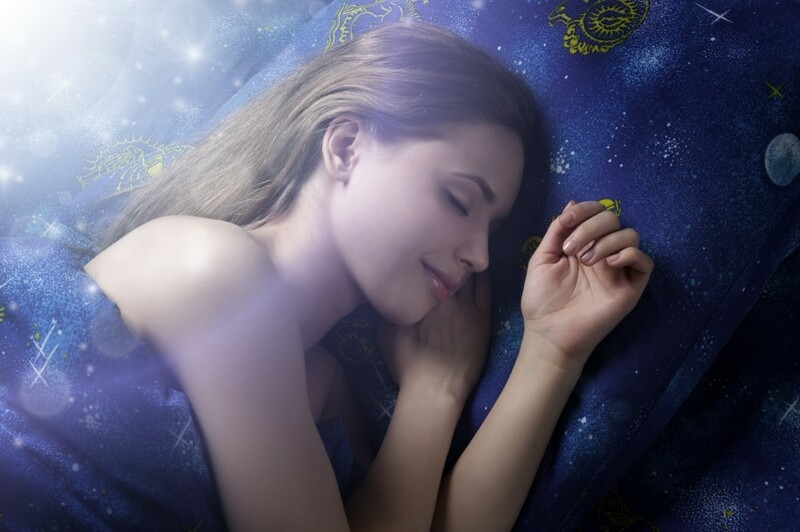 A good night’s sleep can be helped with a new mattress. If you’ve had your current mattress for a long time, and it’s too lumpy, hard or soft, it will prevent you from being able to get comfy enough to fall asleep. When buying a new mattress, make sure you do some extensive research and test your chosen mattress. A lot of mattress shops will have a 30- or 60-day guarantee on your money back, so take advantage of it and give the mattress a good assessment first before committing to it. Too much mess and clutter in your room can actually cause sleep deprivation. 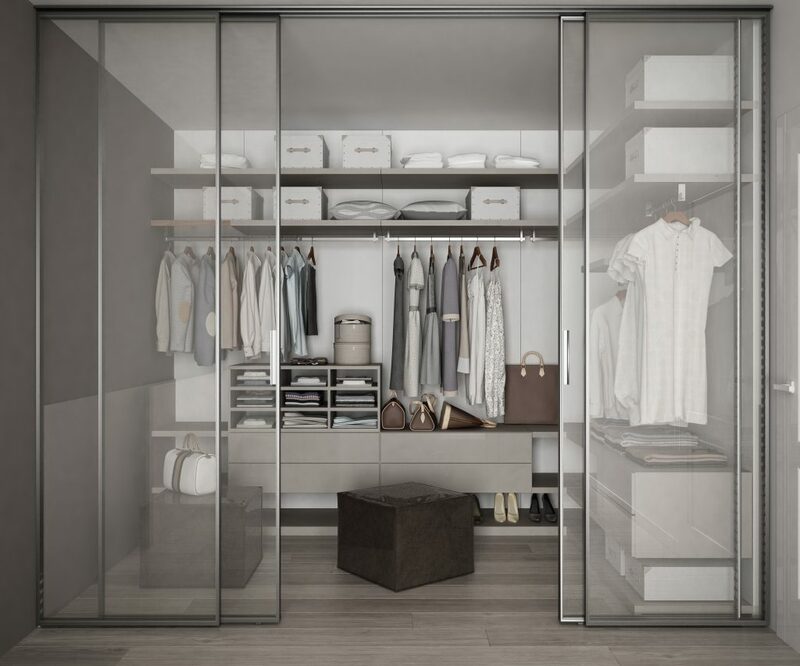 By having a spacious clothing system, such as well organised wardrobes and drawers, you can create not just a clean space, but a clean mind. Try to keep your bedroom tidy and in order so that you don’t worry about tripping over things if you get up in the night. There are many storage options you can look into to help things along. Electronics are becoming a staple of everyday life, and having them in the bedroom might be something you want to reconsider, as lights from these devices can impact your sleep negatively. Identify these sources of light and take steps to remove them, by either switching them off at the mains when you’re sleeping or placing them strategically in the room where they can’t disturb you. Also, phones in the bedroom are a bad idea. But if you absolutely cannot live without that evening social media fix, download a blue light filter and apply it in the evenings so that the screen’s glare won’t prevent you from sleeping. 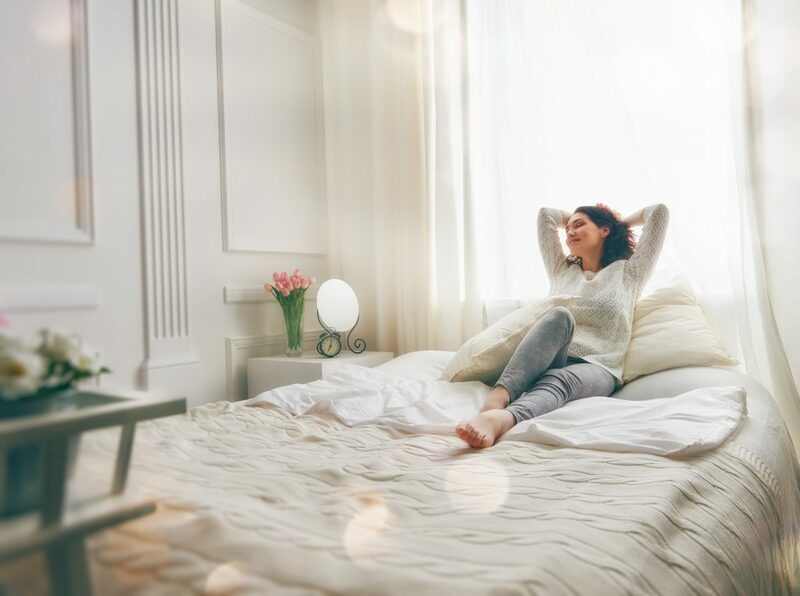 In the evenings when we start to unwind and think about settling down to sleep, the levels of light in your bedroom can impact how long it will take you to drift off. Your eyes and your mind need time to adjust and going from a bright light into sudden pitch-black darkness is not the most efficient way to ready yourself for sleep. 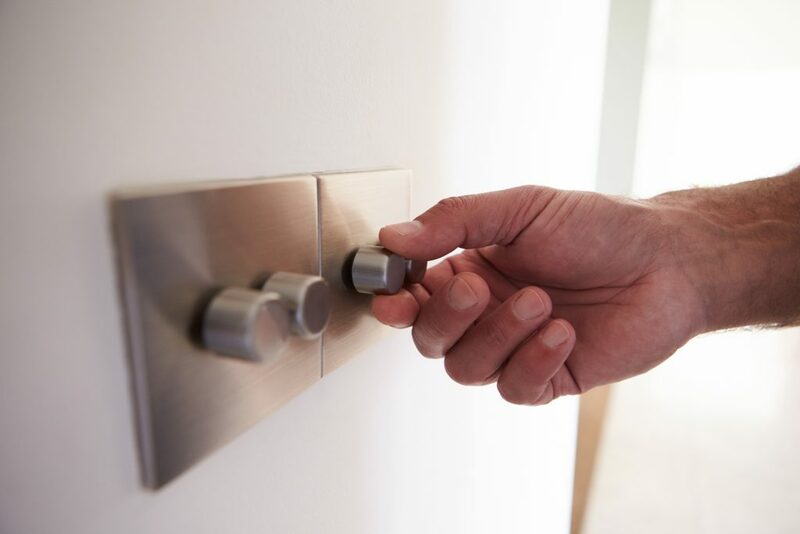 If you get a dimmer switch for your bedroom light, you can gradually lower the light levels as the evening progresses, gently easing your mind in preparation for the coming darkness. Sleep should follow much more swiftly. At Panararmer, we understand the importance of having a place to call your own. Space is something that people wish they had more of, especially in the bedroom. Our expert team have the know-how to be able to create various storage options, freeing up your bedroom to be spacious and clutter free. If you would like to know any more information about our fitted bedroom furniture or any other products and services, we would love for you to get in touch. You’ll be surprised by how even the smallest of bedrooms can be transformed with some innovative ideas, storage knowledge and some top-quality furniture.